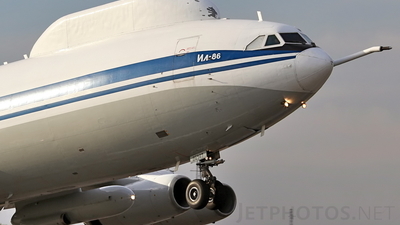 Note: 1600px. 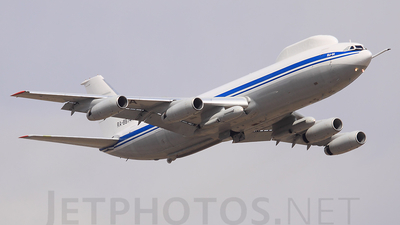 "Maxdome" celebrating the 100 years of the Russian Air Force. 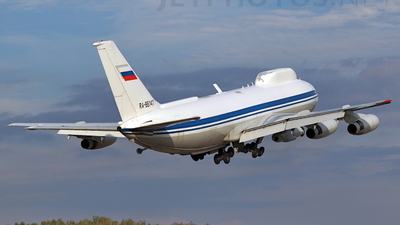 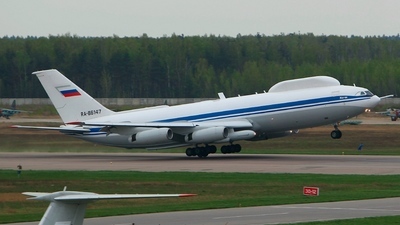 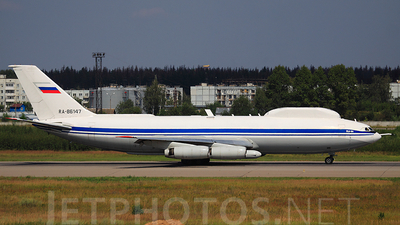 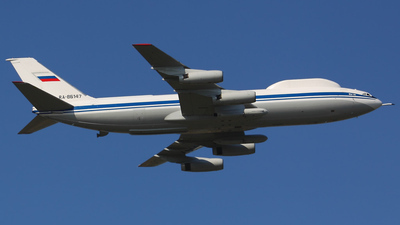 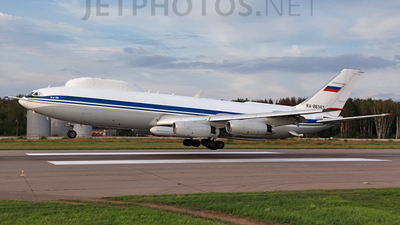 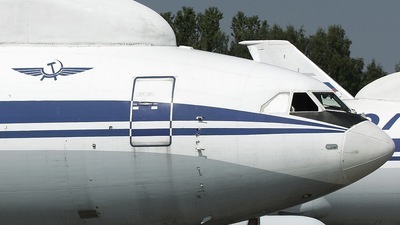 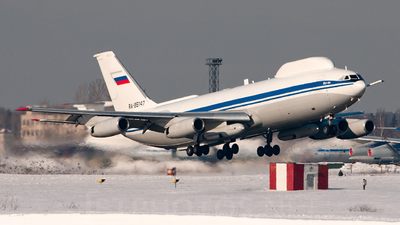 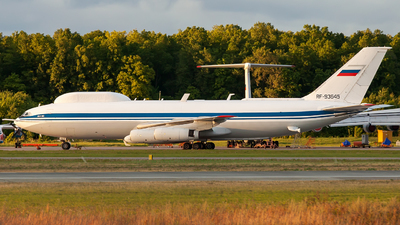 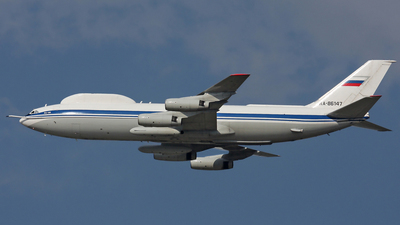 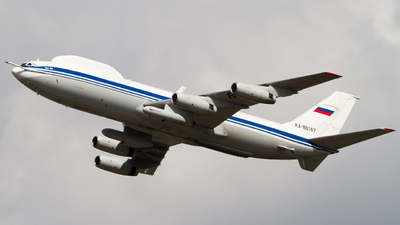 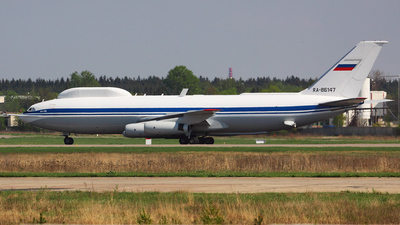 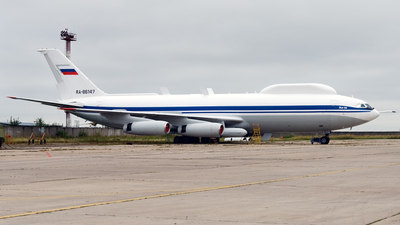 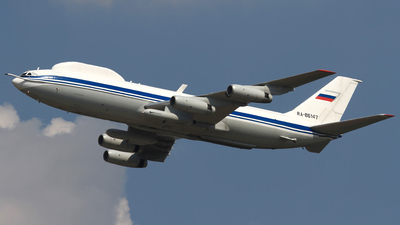 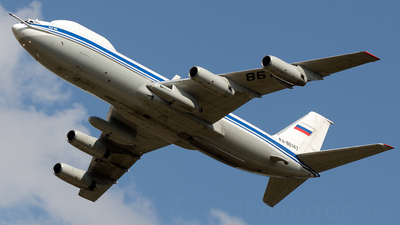 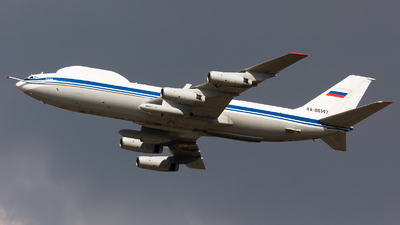 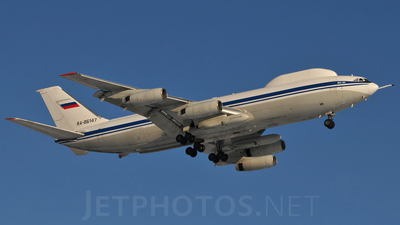 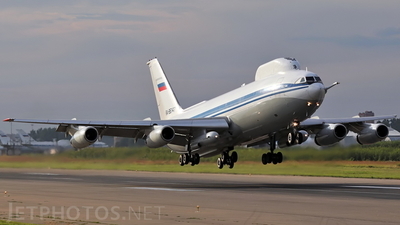 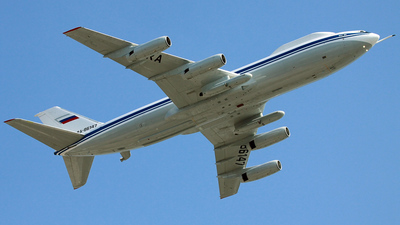 Note: Il-86 ( NATO reporting name: Maxdome ) is a Russian airborne command post. 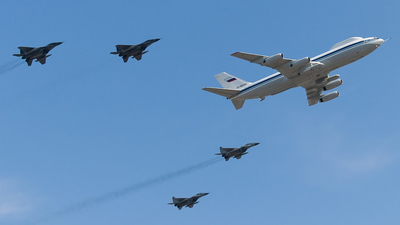 Note: "Maxdome" celebrating the 100 years of the Russian Air Force. 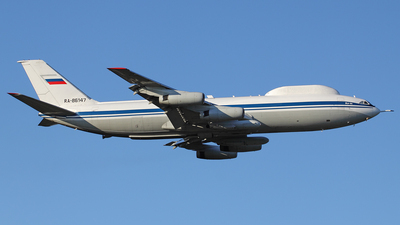 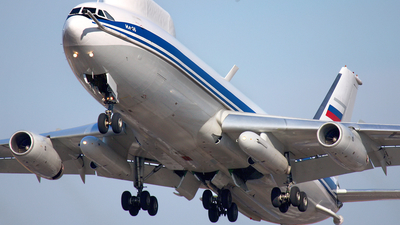 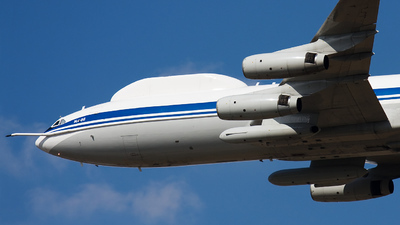 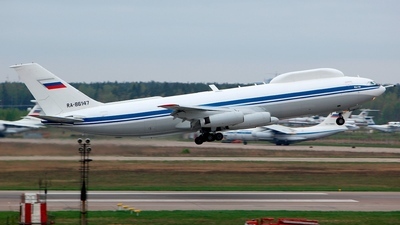 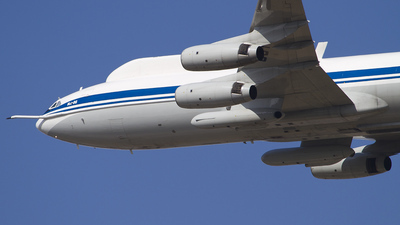 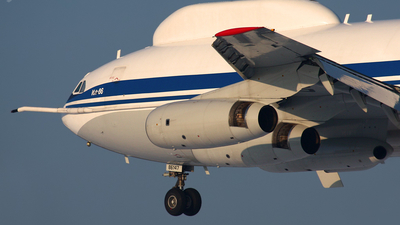 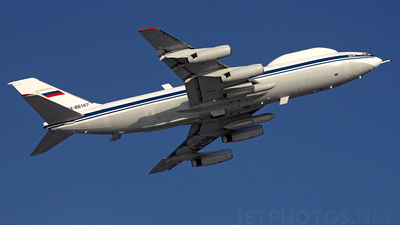 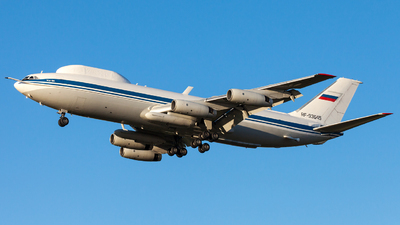 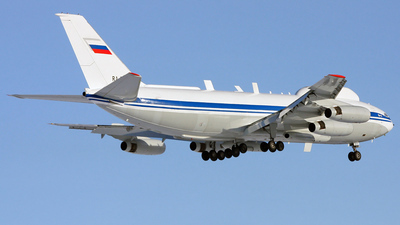 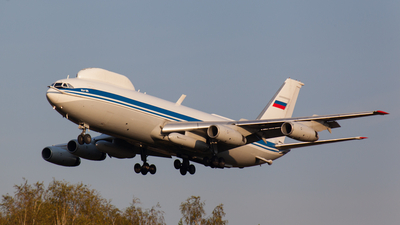 Note: Il-80 (NATO reporting name: "Maxdome") is a Russian airborne command post. 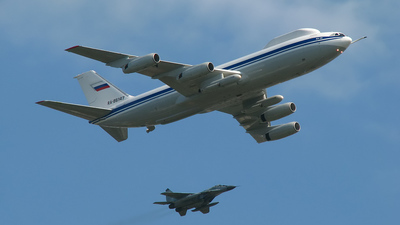 Note: The 65th anniversary celebrations of Victory in the Great Patriotic War (VZPU Il-80 accompanied by MiG-29).